I have been asked many times why the Bank of Beirut got involved in Futsal and created the Bank of Beirut Sporting Club and the answer is simple. I looked around me and I saw small-sided Football as a means to provide the Bank of Beirut staff with the opportunity to express themselves, wind down and enjoy playing together. But, Futsal is infectious, it brings joy, a feeling of freedom on the court and the love of the game grew and therefore so did our ambition to succeed. It all started for us in 2006, and we started from scratch, the Bank of Beirut management and the HR department decided to invest more in social and wellness programmes in order for employees to get more acquainted, practice their hobbies outside working hours, etc. We managed to pull some employees together and created a mini-football team which began competing in corporate tournaments. The team presented us proudly and shined from the beginning and in 2007 we decided to take part in the banks’ futsal tournament and we achieved some great results. From 2008, we started to step up a gear and challenge ourselves more, we started to win every local tournament we entered and this is where the story begins for us. I have been asked many times why the Bank of Beirut got involved in Futsal and started the Bank of Beirut Sporting Club and the answer is simple. I looked around me and I saw small-sided Football as a means to provide the Bank of Beirut staff with the opportunity to express themselves, wind down and enjoy playing together. But, Futsal is infectious, it brings joy, a feeling of freedom on the court and the love of the game grew in all of us and therefore so did our ambition to succeed. I started to dream about doing something on a bigger level and if successful, take it even further and challenge the biggest teams in Asia. In 2012, we won an international small-sided-football tournament which gave us a big boost to establish an official Bank of Beirut Sporting Club and in 2013 we joined the Lebanese Futsal League First Division. We have won every title since then, achieving on all fronts domestically and our aim is to improve our club and players day after day. 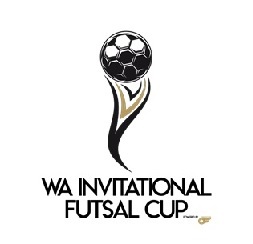 It is important that we show a good image of our club, company and help to popularise Futsal among the youth. One of our aims last year was to reach the semi-final stages of the AFC Futsal Club Championship and we were able to win a bronze medal. Now, we are setting our new target higher to win the AFC Futsal Club Championship within the next few years. 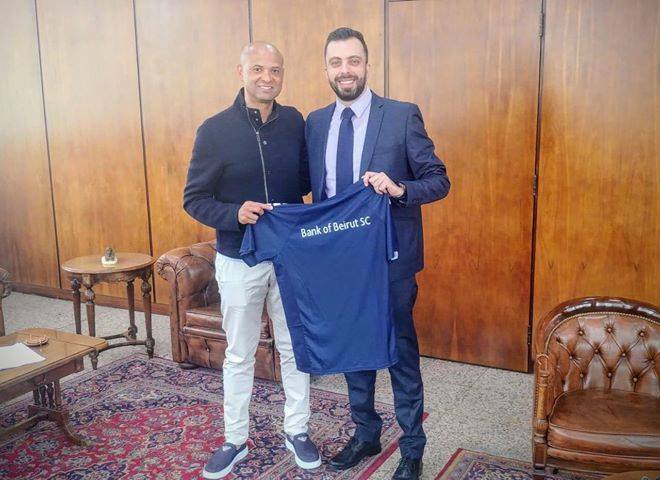 This target is the highest we can aim for and we will work hard to achieve it, appointing Alexandre Souza Cafu who coached for 9 years in Italy and won the Italian League with Asti is a clear example of the work we are doing. The Bank of Beirut Sporting Club is doing our part to develop a successful club and promote Futsal as much as we can and make our youth aware of the importance of Futsal but it can’t be all about us. We also want to challenge the status quo and push for the sports betterment, this is our ethos and reflects on the court as well through our success. Futsal is getting popular year after year, but it is still far from the other collective sports like Football and Basketball here in Lebanon. 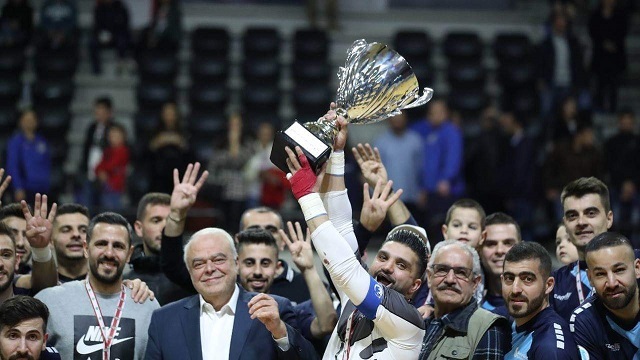 In brief, the Lebanese FA established the National Futsal team in 2003 but it was mainly composed of football players and they launched the Futsal League in 2007-2008. The FA has continued to try and promote Futsal and improve it. 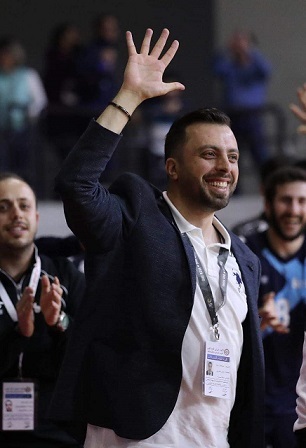 However, more effort is needed since Futsal is becoming popular especially now that we have three divisions for the Men’s, one division for women’s, a U18 division for Men’s and a U16 League will kick off next week for the first time in Lebanese Futsal history. However, the investment is mainly coming from the clubs and the few sponsors involved in our sport. The clubs don’t get enough financial help from the FA. What is needed is some assistance from the FA on the development of a long term strategy to develop the game like we are now seeing in England. A budget should be set-aside for the development of the game by the FA. The recruitment of experienced coaches is also important following the example of Thailand and Vietnam when they brought Spanish coaches to make changes to their futsal systems in their countries. 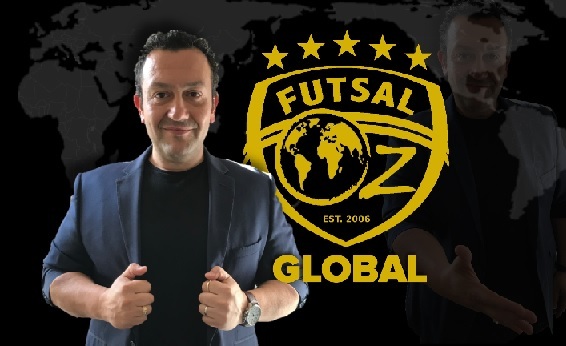 Where the real problems lie and why we appreciate the work that Futsal Focus does, is the lack of marketing and promotion of Futsal especially if we want to attract bigger sponsors to the sport across the board.